Introducing Anthropology: An Integrated Approach is a concise text for the introductory-level, general anthropology course. 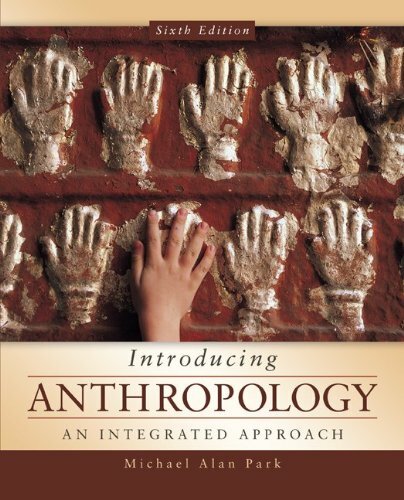 The student-friendly format presents a unique holistic approach to anthropology, examining the biocultural nature, evolution, and behavior of the human species. Park’s engaging narrative and thoughtful level of detail makes anthropology both interesting and accessible for students.